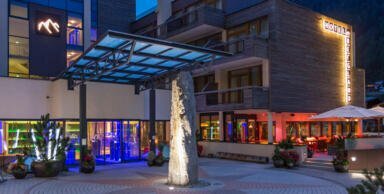 In the Bergland Hotel guests can look forward to five-star comfort and a mix of minimalism and traditional alpine style at this spa hotel in a central yet peaceful location in the heart of Sölden. 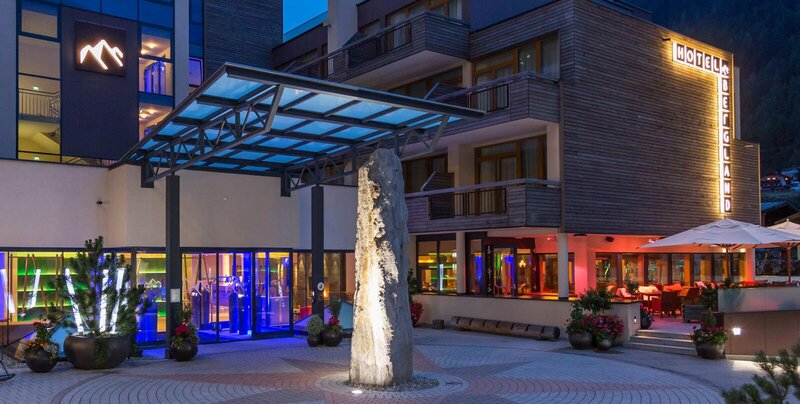 As well offering many extras included as standard, the hotel has a direct connection to the ski resort in winter and hiking area in summer plus lots of great outdoor activities. After all that action, why not take a little time out and relax in the 1,700m² Sky Spa with its panoramic views of the surrounding mountains? There are plenty of good reasons for a holiday at the Hotel Bergland – pay us a visit and find out for yourself. 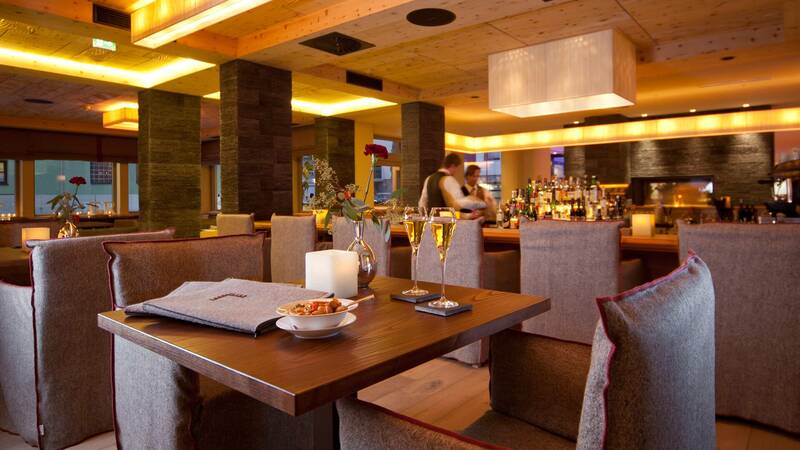 The synthesis of modern architecture, natural materials and stylish interior design creates a cosy and welcoming atmsphere at the Hotel Bergland in Sölden. As part of our Gourmet Half-Board package guests can look forward to a selection of culinary highlights made using ingredients sourced from the local region – from a healthy and hearty breakfast buffet to a gourmet dinner in the evening. The 1,700m² Sky Spa is a haven of peace and quiet where visitors can unwind in beautiful surroundings. Swimming, sauna and beauty treatments will leave you feeling refreshed and revitalised. 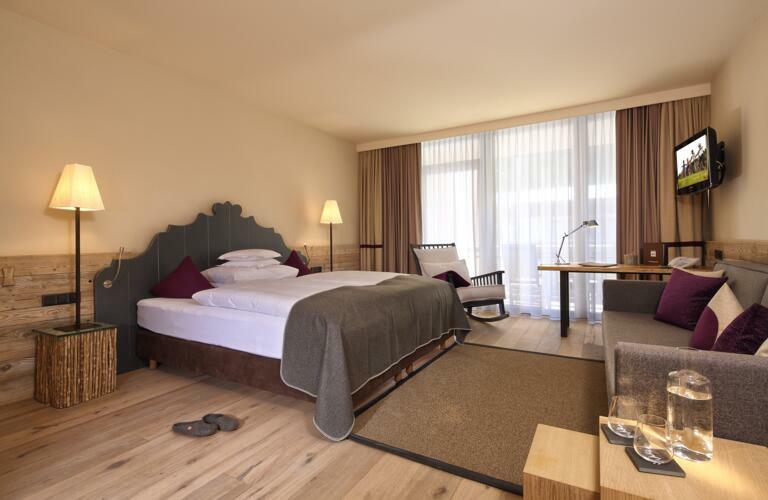 Skiing, cycling, hiking, golf, yoga and much more – guests staying at the Hotel Bergland can enjoy a wide range of outdoor activities in the beautiful Ötztal Alps.